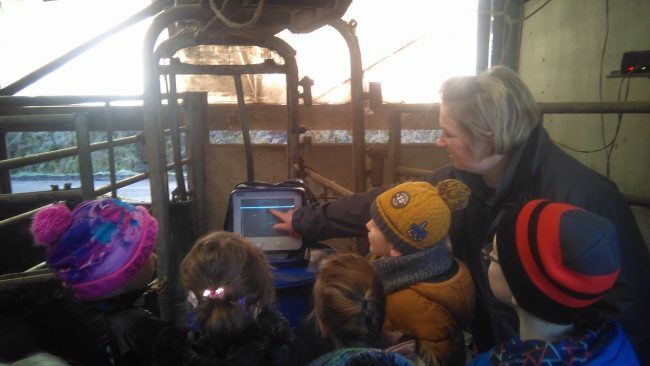 We are udderly pleased to be part of this new initiative which is bringing children from Castle Douglas Primary school closer to where their food comes from and learning more about how balanced nutrition helps them develop and grow. Here is a wee bit about it Adopt-a-Cow…….. 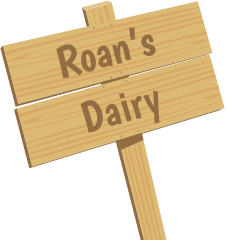 The Castle Douglas Primary School is partnering with us at Roan`s Dairy, the Royal Highland Education Trust (RHET) and the Stewartry Integrated Health and Social Care Health and Wellbeing Team to combine farm visits, weekly updates and classroom sessions to learn all about milk. 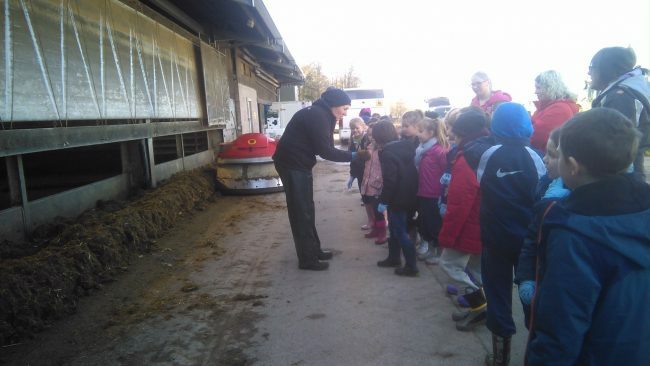 Learning about where milk comes from is a great opportunity to link the school and farming community together. The Adopt-a-Cow programme started with a farm visit to us on 21st February. 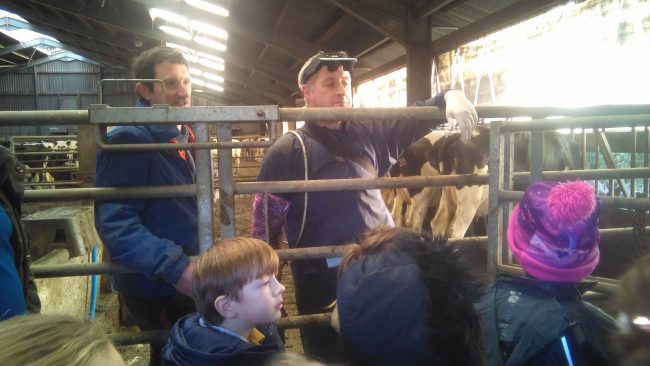 The children got to meet some of cows who are in calf, experience the robotic milking parlour and learn about the welfare of the herd. After the visit weekly updates – we will help them to follow the cows they met and see what happens to them as they move on to have their calves. At the end of the programme in May they will meet the new calves on another visit to the farm and bring it all together in a special assembly, launching a health and wellbeing week too.